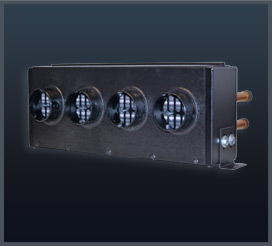 Visionaire Inc.’s Model 2215 ductable coolant cab heater is perfect for mid to large size cabs. Dual blower wheel assembly delivers a staggering 430 CFM of air. A three speed resistor allows for variable speed control. 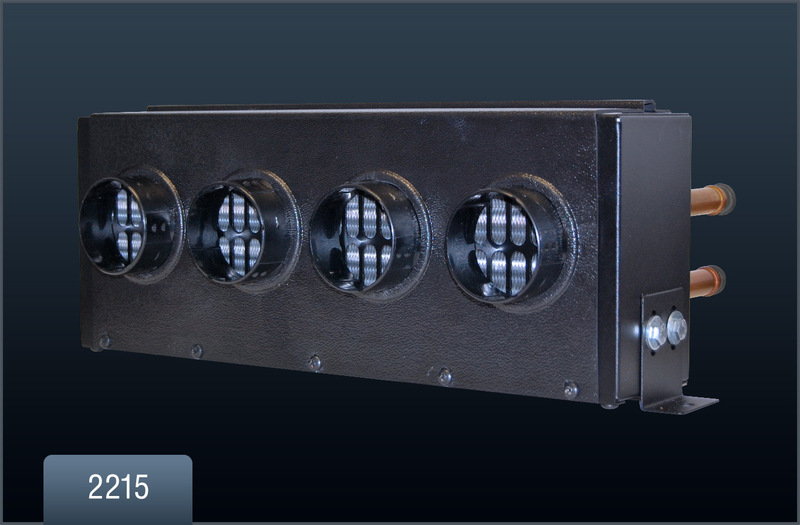 This heater can be mounted in any position by utilizing the leg brackets. Various ducting options ensures a hot cab & clear windows. Copyright © 2019 Visionaire | Aftermarket HVAC for Off Road Systems. All Rights Reserved.